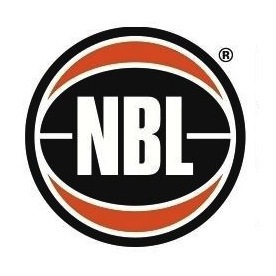 WNBL Clubs: Adelaide Lightning 2010/11; Dandenong Rangers 2011 – 2013; Logan Thunder 2013 – Current. WNBL Championships: (1) Dandenong Rangers 2012. Bio: The Melbourne junior moved to the USA in 2006, joining Seward County Community College in what would be a memorable two years in Kansas. Cunningham won multiple conference and tournament MVP awards and would leave the school as the all-time leading scorer. 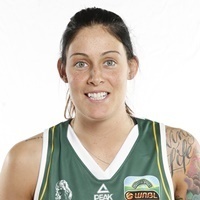 The forward transfer to powerhouse program Oklahoma State University in 2008 and would complete two seasons at the mid-America school before returning to Australia and the WNBL in 2010. It was a brilliant debut season by Cunningham, averaging more than 11 points and 5 rebounds for the Adelaide Lightning, prompting a move back to Victoria with the Dandenong Rangers. A WNBL Championship followed, with Cunningham outstanding in the post-season averaging 14 points per game. After missing out on back-to-back titles, Cunningham makes the move north to Logan Thunder for the new campaign. Career Highlights: Kansas Community College Conference (KJCCC) MVP: 2007, 2008, KJCCC Freshman of the Year: 2007, All-KJCCC First Team: 2007, NJCAA Region MVP: 2007, NJCAA Region Tournament MVP: 2007, All-time leading scorer at Seward County Community College (1368 points).